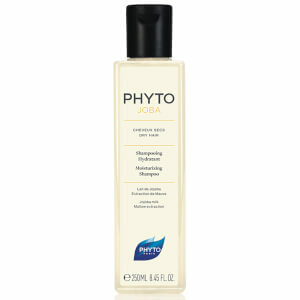 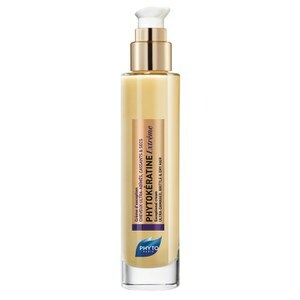 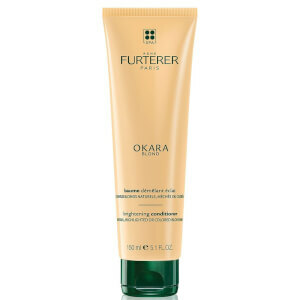 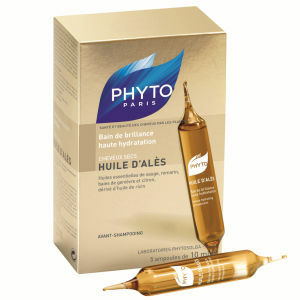 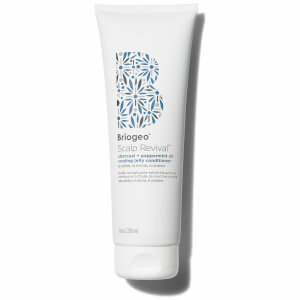 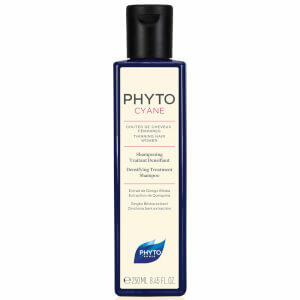 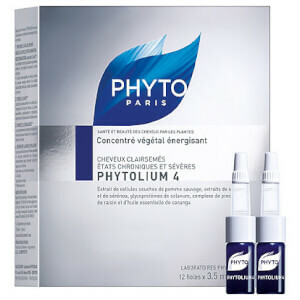 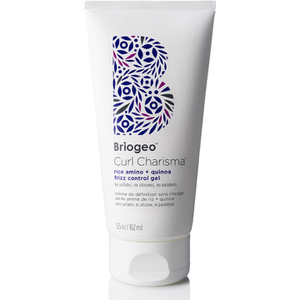 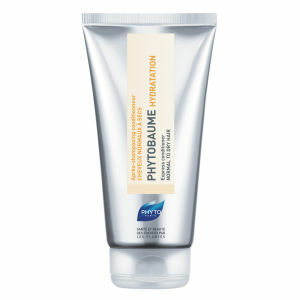 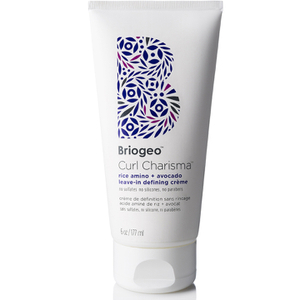 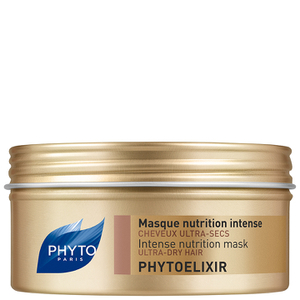 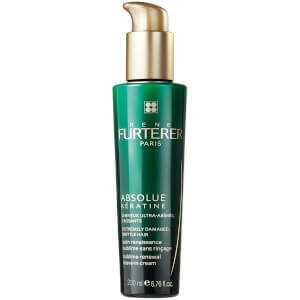 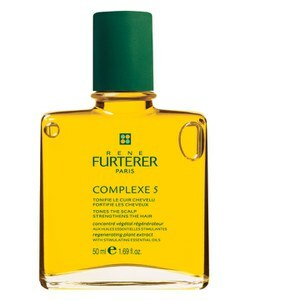 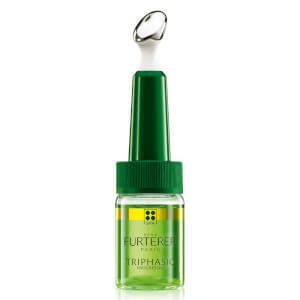 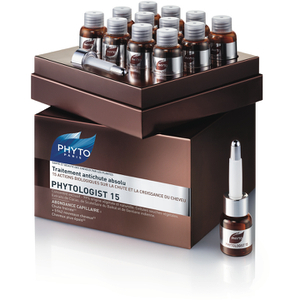 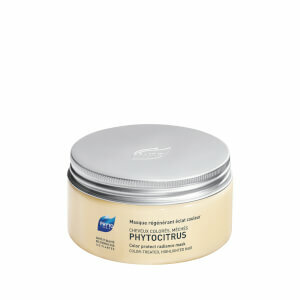 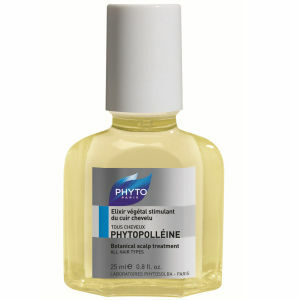 As is the case with skin care, some of the best hair remedies are inspired by nature. 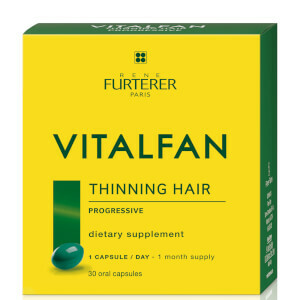 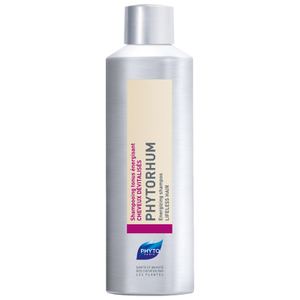 Our natural hair care products rely on natural ingredients to protect and repair, improving the quality and health of the hair shaft as well as the scalp. 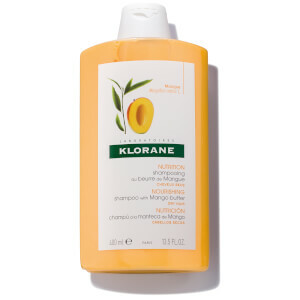 Natural hair care products tend to stay away from chemicals that can strip the color out of chemically treated hair in addition to causing dryness and damage. 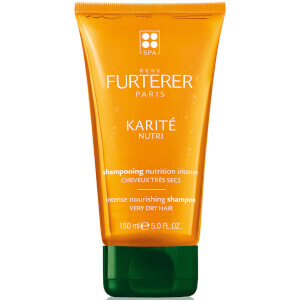 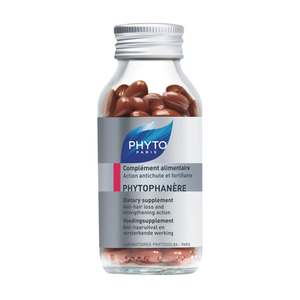 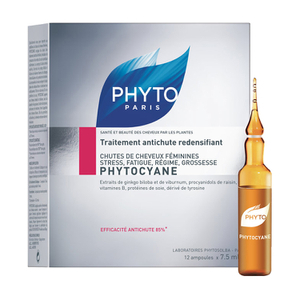 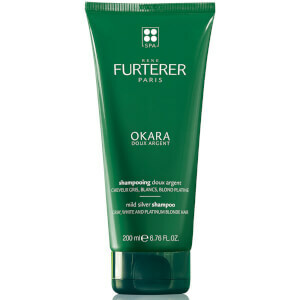 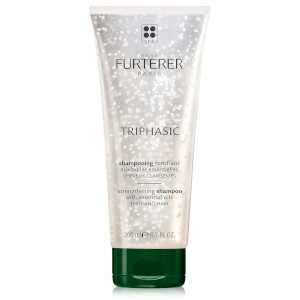 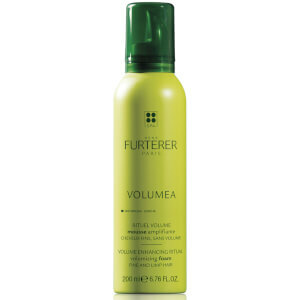 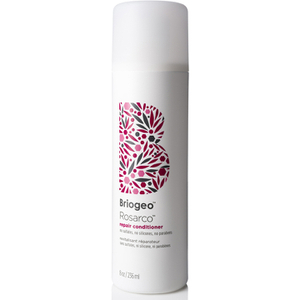 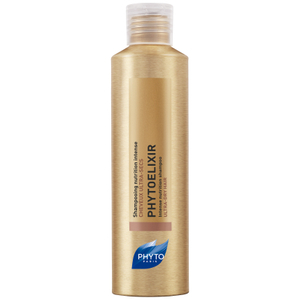 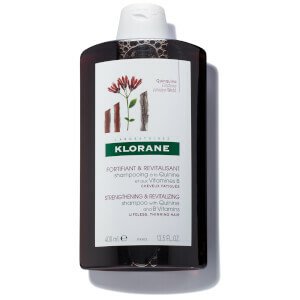 Detergents derived from botanical sources are very effective at removing dirt, excess oils and impurities from the hair and scalp without causing problems. 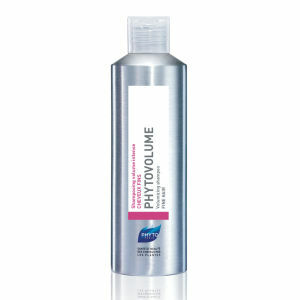 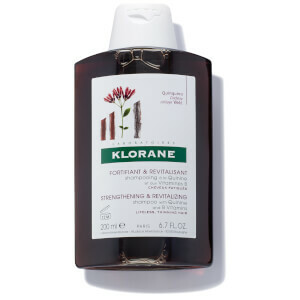 KLORANE Shampoo with Peony 13.5 fl.oz. 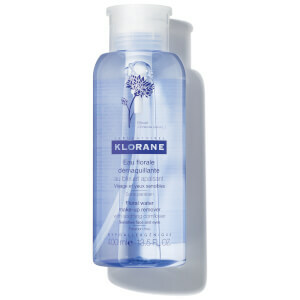 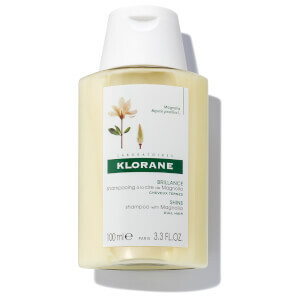 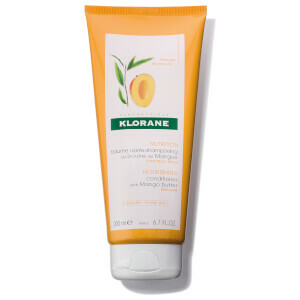 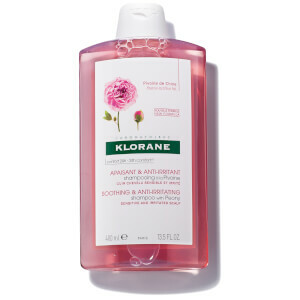 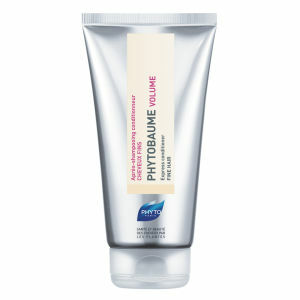 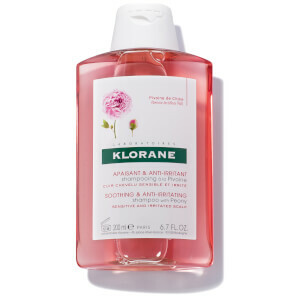 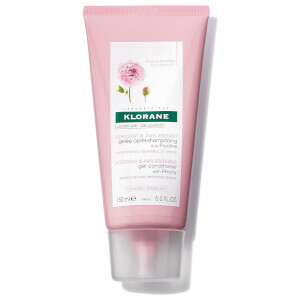 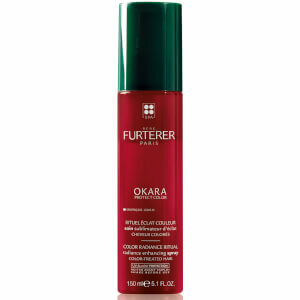 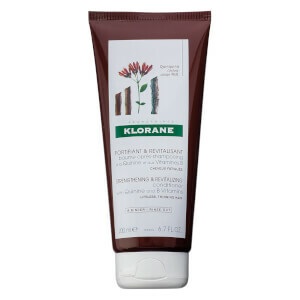 KLORANE Conditioner with Peony 6.7 fl.oz. 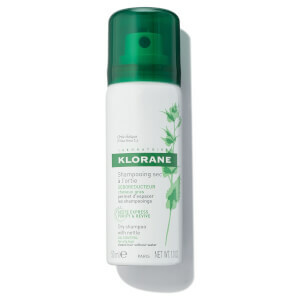 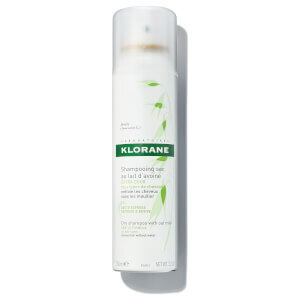 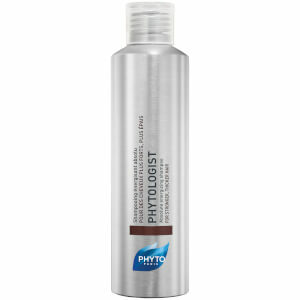 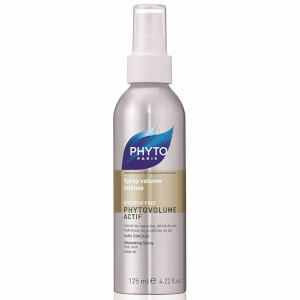 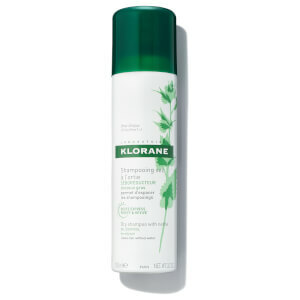 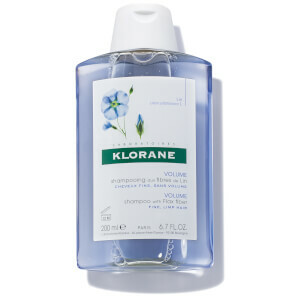 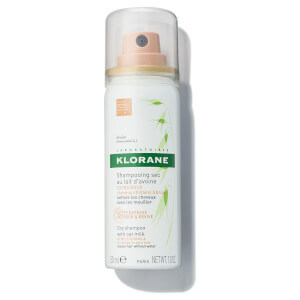 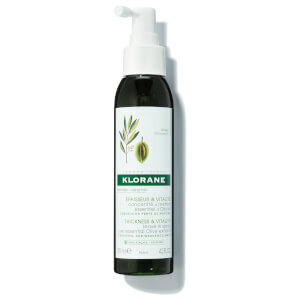 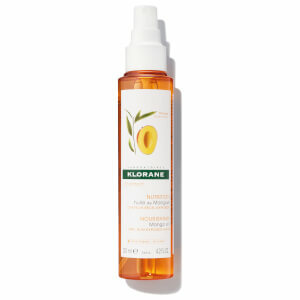 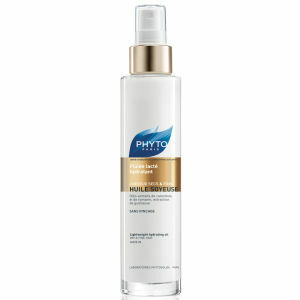 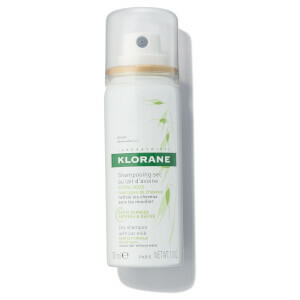 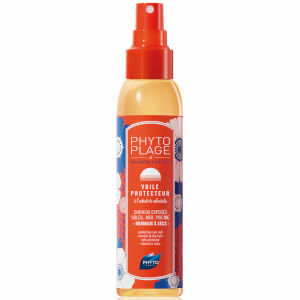 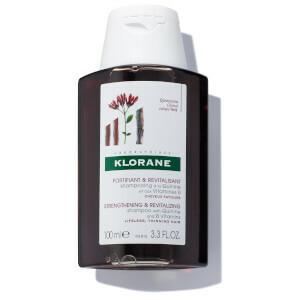 KLORANE Leave-in Spray with Essential Olive Extract 4.22 fl.oz. 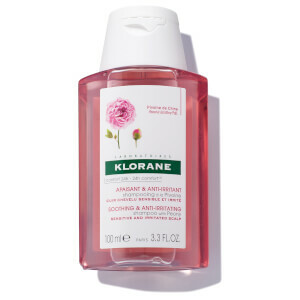 KLORANE Shampoo with Peony 3.3 fl.oz.